What is Pre-Qualification vs Pre-Approval for a Mortgage Loan? What does that mean to you when you make an offer for a home? 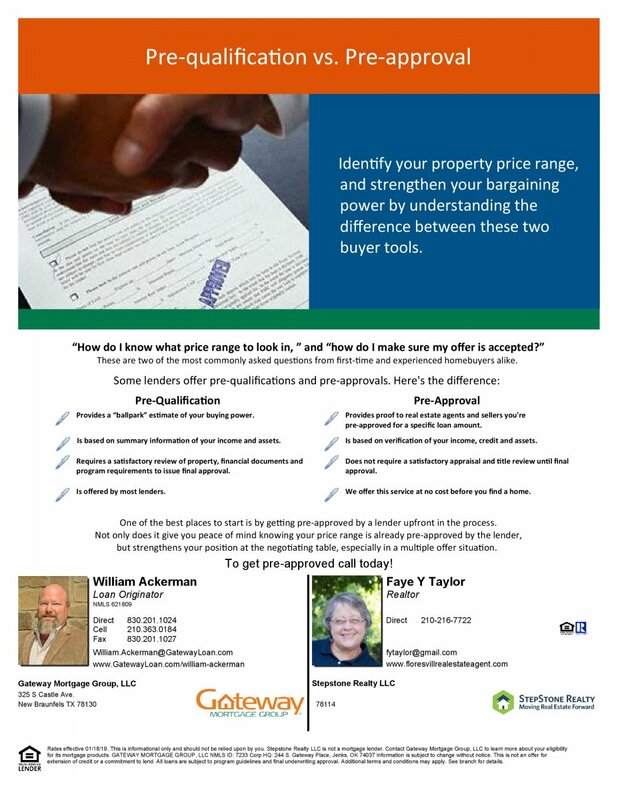 A buyer with a Pre-Approval letter is stronger than a buyer with a Pre-Qualification letter. See why in the info-graphic. Forget the agony and frustration of trying to figure it out on your own… and finally discover the stunningly simple “blueprint” behind getting ready to buy a home… WITHOUT being a technical wizard, spending time figuring it out on your own, or feeling lost in the process. Plus having both of us here to answer your questions and help with getting you ready to move into that new home. And we are always here to walk you through solutions that work for you or answer questions that you might have. What is the difference between Pre Qualified vs Pre Approved from a Lender.